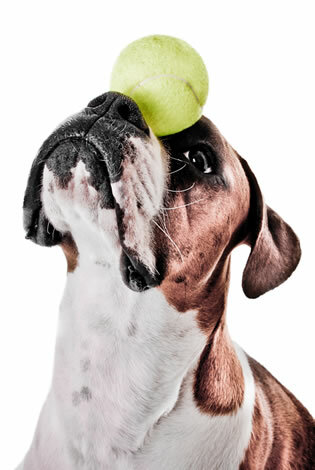 You can relax at work, knowing that Fido is having fun and getting lots of exercise while you're away! 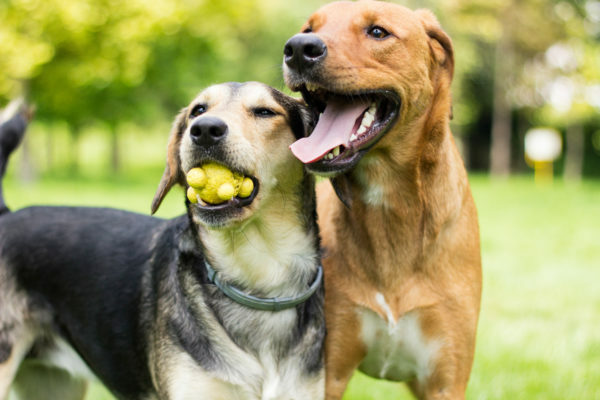 Placing your dog in our daycare will provide them with the exercise and socialization that they need. Our daycare has different events each month exclusively for daycare dogs at no additional cost! Tasty Treat Tuesday, Camp Fido, and themed parties are just some of our many events. Check out our event calendar HERE! We also celebrate your dogs birthday with a free day of daycare and a social media shout out! **All dogs must pass the initial Trial Day in order to be accepted into our daycare program. To schedule your appointment, please give us a call at 254-424-9072.